Shaun joined the business in 2014, coming from a background in banking. 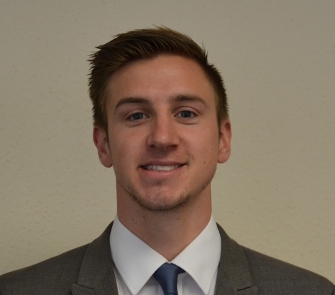 He is currently training and is therefore involved in most aspects of the business, although a large amount of his time is spent away from the office showing and selling our available properties to potential buyers and tenants. "Thank you Karen for your patience with me, and Shaun for showing me around, the Company are lucky to have all three of you. All the best, love Nair & Harinder. "